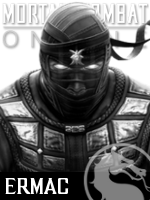 Supreme Mortal Kombat Champion Tournament 2017! 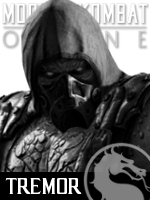 Who is the Supreme Mortal Kombat Champion? 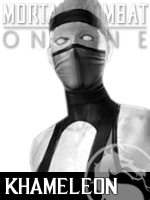 Like all previous years, the tournament will assemble sixty-four kombatants in a single elimination bracket. 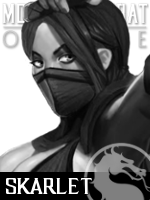 The top sixteen characters based on previous results will be seeded at the ends of each rung. 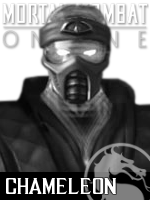 Each result will be determined one fight at a time by regularly unlocked updates to the MK Online User Poll [located top left]. 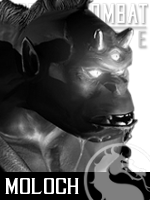 This means it's up to you to determine which character will defeat their opponents to emerge Supreme Champion! Unlike previous years, the first week of the tournament will feature a Wildcard Tower! 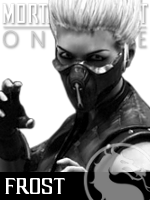 This will give fans the power to decide which character is granted special entry as he or she endures a survival battle to avoid relegation! Appearing in order of cumulative rank, the lower characters will have to win more matches if they're to claim the wildcard! 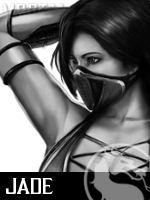 Previous winners Noob Saibot and Fujin have been seeded at the top and bottom positions of the bracket, with the remaining Top 16 distributed at the remaining ends. 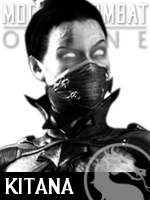 This year, the field is loosely divided to take inspiration from eras of Mortal Kombat: The tournament origins, the klassic arcade sequels, the home console era, and Mortal Kombat X! Voting is key to the process, but we want to know your opinions as well! 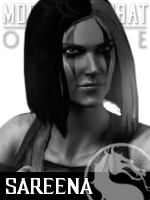 Get creative and show your support of a favourite character by adopting forum avatars and custom signatures! 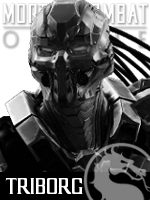 User Settings will allow you to select from hundreds of character avatars in the User Icon Library, or upload your own. You can show your support by posting in the Fan Koliseum - the home of fantasy fights and kommuntiy forum games! 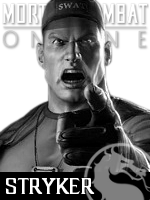 Above all else - get involved and have fun getting back to Mortal Kombat after a year of Injustice! 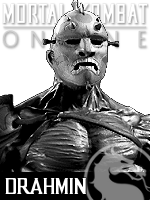 To be eligible to vote, you must be a registered member of Mortal Kombat Online. Users must adhere to forum and account rules and a basic code of conduct. Users found registering multiple accounts, or attempting to ballot stuff, will be disqualified and banned indefinitely. 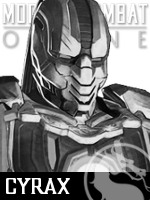 New accounts may face voting restrictions, but should be encouraged to share their thoughts on the forums to unlock voting privileges. 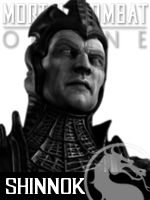 To be eligible to vote, make sure you've registered to Mortal Kombat Online and visit regularly to stay up-to-date with the latest poll battle. You can discuss all the tournament match-ups and voting in the Fan Koliseum. 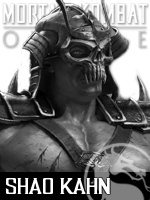 We want this to be a massive event, with every self-respecting MK fan having their say in the overall tally! 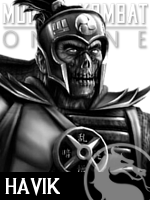 Follow us @MK_Online and like us on Facebook to help spread the word to the entire fanbase! 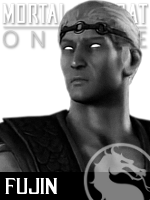 There can only be one Supreme Mortal Kombat Champion - only the strongest will survive! 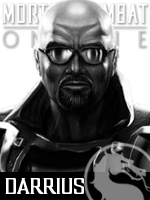 RE: Supreme Mortal Kombat Champion Tournament 2017! The one thing these two characters have in common is that they're much maligned! 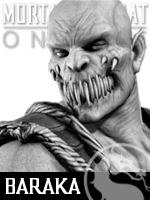 Kobra debuted as a violent street fighting criminal recruited by Kabal into the new Black Dragon clan. 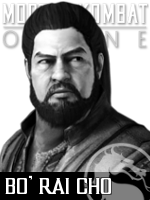 He's a fast, skilled, unrelenting martial arts master, but with similarities to icons from another series - he never found his place. 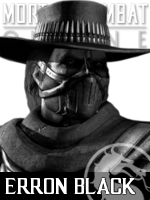 In MKX, he may or may not have been killed off by Erron Black. 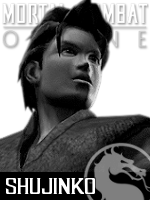 Hsu Hao made a splash as one of the new era characters debuting in Deadly Alliance. 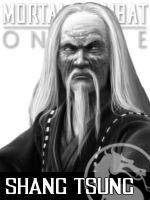 Briefly known as "Khan" during development, he was widely speculated to be of great significance - but turned out to be a Special Forces double agent with true ties to the new Red Dragon clan! 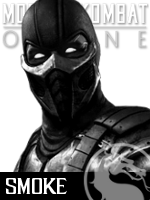 He appeared in the Mortal Kombat X comic, receiving a violent fatality from Scorpion. Only one can progress up the tower! Choose their destiny! Mick, bud. Why is the GRAND FINAL match in with the wild cards?... Kidding! 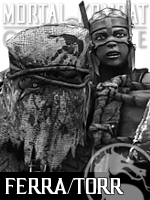 <br/> <br/>Both these characters are really underrated but Im going Kobra. 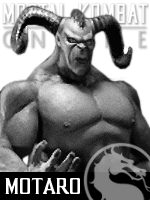 He is just such a throwback to everything that was great about Mortal Kombat. A straight up karate fighter who would enter the tournament and whip a fireball at your face. And enjoy doing it! This aint no Ken. Sorry Hsusy. Mick, bud. Why is the GRAND FINAL match in with the wild cards?... Kidding! 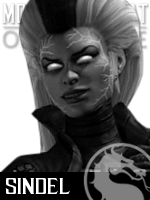 Both these characters are really underrated but Im going Kobra. 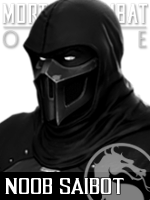 He is just such a throwback to everything that was great about Mortal Kombat. A straight up karate fighter who would enter the tournament and whip a fireball at your face. And enjoy doing it! This aint no Ken. Sorry Hsusy. 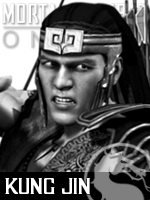 I appreciate Kobra for the same reasons MrMephistopheles above me mentioned, but let me tell you, this is Hsu Hao's year and he's going to win. BIG LEAGUE! Whoa Mick, save some of the five-star matchups for later in the tournament! This feels like it should be the grand finals!! <br/> <br/>I'm going to have to abstain from voting for religious reasons, though. Sorry Hsu Hao and Kobra. Whoa Mick, save some of the five-star matchups for later in the tournament! This feels like it should be the grand finals!! I'm going to have to abstain from voting for religious reasons, though. Sorry Hsu Hao and Kobra. Hey everyone. How have you all been? Good I hope. I chose Hsu Hao. Have a pleasant day. Hsu Hao took out one Black Dragon wildcard competitor - can he do it again? 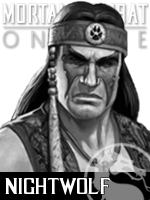 As members of opposing clans, they'd probably be deadly enemies if they could ever find their way into a new game! 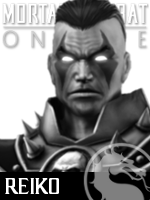 Jarek last appeared playable in Armageddon, having debuted a decade prior as Kano's replacement in Mortal Kombat 4. 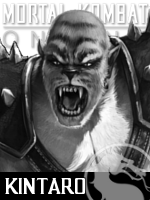 Burdened by similarites to a klassic rogue, Jarek never quite managed to stand-out from the pack. 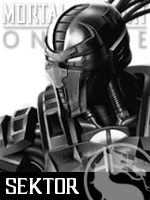 He was a sub-boss in Special Forces, but is now best identified for appearing alongside Tasia in the Mortal Kombat X comic book series. Will Jarek climb the Wildcard Tower, or be doomed to plummet to his death? You tell us! Vote and comment to choose his destiny! Nice to see this back. I personally don't think Hsu Hao is that bad a character. 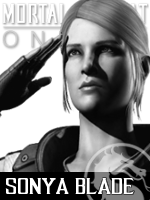 While I respect both characters and what they brought to their respective games... I can't give either a vote. Sorry. 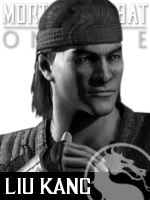 Jarek had two chances as a playable character and fell flat both times, but Hsu Hao was pretty cool from the start yet somehow has a worse reputation. Sad! How you holding up Mick? 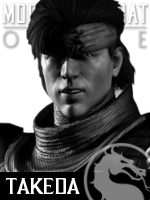 I know Kobra is your favorite character. We tried bro. 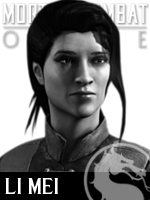 <br/> <br/>Ive got to go for team Hsusan Hao. He just has more to him than Jarek. Look at the hat! How you holding up Mick? 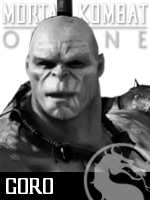 I know Kobra is your favorite character. We tried bro. Ive got to go for team Hsusan Hao. He just has more to him than Jarek. Look at the hat! 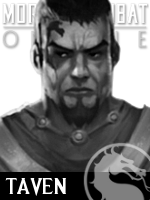 Jarek took out a soldier of the Red Dragon clan -- can he take out the founder? 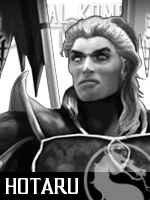 Daegon was one of twin demi-gods introduced through the plot Armageddon. 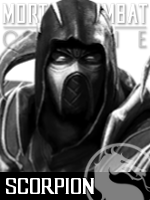 Awoken to his birth quest prematurely, he went mad, founding the Red Dragon clan whilst setting out on a mission of conquest. 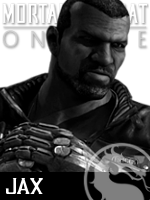 Along with waging war on the Black Dragon, he used the centuries to try to divert his brother Taven, and claim ultimate power for himself. 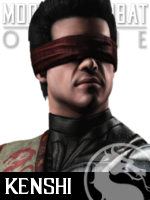 The sons of Argus and Delia made cameo appearances in Kenshi and Takeda's Mortal Kombat X arcade endings, but haven't played a significant role since Armageddon. 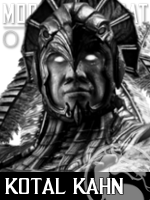 Is Daegon ready to return? You decide! Choose his destiny! Daegon gets my vote. <br/> <br/>He and Taven are underrated IMO. I would like to see them back in the new era and see what could be done with them. He and Taven are underrated IMO. I would like to see them back in the new era and see what could be done with them. Ahhhhh. It's my favourite time of the year! Sad Hsu Hao is already gone. Never got the hate for him. 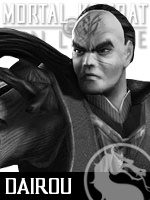 <br/> <br/>I voted Jarek over Daegon. <br/> <br/>Glad to see some familiar faces in this thread! Ahhhhh. It's my favourite time of the year! Sad Hsu Hao is already gone. Never got the hate for him. I voted Jarek over Daegon. Glad to see some familiar faces in this thread! 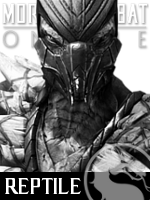 Daegon scraped past a Black Dragon enemy - but now he faces one of his own followers! 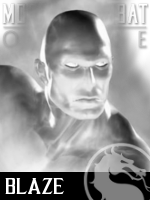 Mavado was one of the first Red Dragon clansman to debut in Deadly Alliance. 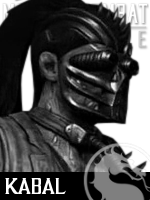 Wielding elastic bands and hookswords he literally stole from Kabal, he was a unique fighter of limited means. 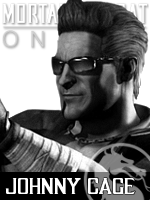 His journey as a playable fighter ended in Armageddon, but he returned in the Mortal Kombat X comics, where he was fatally bisected by Cassie Cage. Is there life after death for Mavado? Choose his destiny! Mavado of course. Love that character and hope he makes a comeback. Honestly, to me, this one is too close to call. 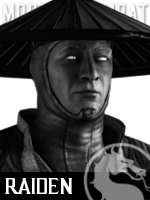 Mavado wears a mask sometimes, and everyone knows that's what it takes to truly make it in Mortal Kombat. Gotta give it up for the bad man. 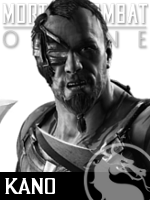 Daegon is the first potential wildcard to begin a streak - but will it take him all the way? 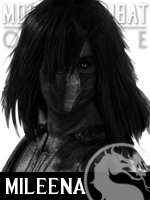 Kira was part of the short-lived expansion of the Black Dragon clan introduced in Deception. 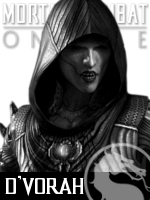 Kabal's first new recruit; she was discovered selling weapons to Afghan terrorists while disguised as a man. 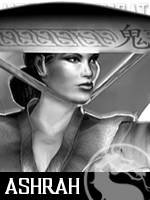 Little of that translated to the games, where she functioned as a playable pastiche of Kano and Sonya. A character of limited identity and impact, she hasn't been seen since Armageddon. Is she any match for a Red Dragon demigod? Choose her destiny! Actually surprised Kira is taking this. I voted Daegon, but don't care for either too much. Just an observation. 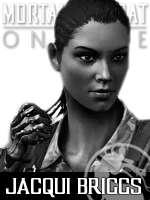 <div class="forumQuote"><b>[Killswitch] Wrote:</b><br/>Actually surprised Kira is taking this. I voted Daegon, but don't care for either too much. Just an observation. <br/><br/></div> <br/>Me too. Would be nice if somebody would actually use their flippers to type some words. 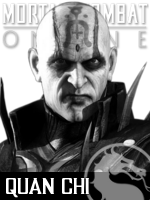 <br/> <br/>Daegon is kind of interesting and the MKX comics connected him to the return of Onaga. 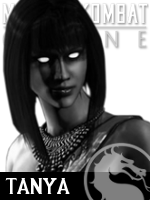 Kira is like a bad prototype for Cassie. I dont get it. Me too. Would be nice if somebody would actually use their flippers to type some words. 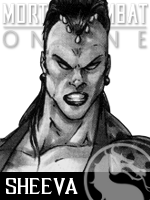 Daegon is kind of interesting and the MKX comics connected him to the return of Onaga. 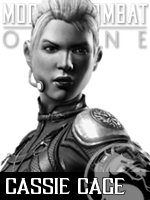 Kira is like a bad prototype for Cassie. I dont get it. Kira pulled off the upset - but will she go all the way? Introduced in Mortal Kombat 4, Kai expanded the world of the White Lotus Society, joining Liu Kang and the heroes of Earth in the fight against Netherrealm invasion! 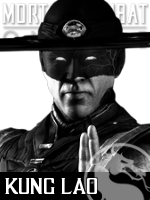 Best remembered for his unique hand walk attack, and moments shared with Raiden, he was absent from the series until Armageddon, where he made his only other appearance. 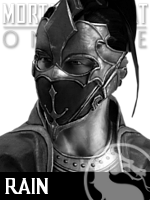 Kai was a surprising omission from Mortal Kombat X - the game that retold events from MK4 within the rebooted timeline. Has his absence made hearts grow fonder? 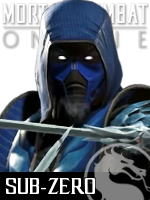 Is his destined to return to the tournament? Choose his destiny!